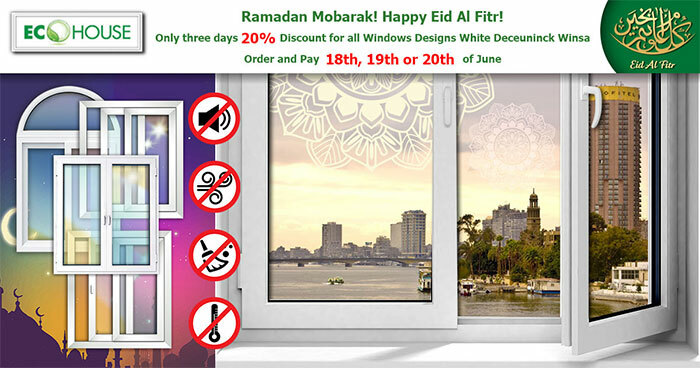 Only three days 20% discount for all windows designs. Order and pay 18th, 19th or 20th of June. *This price offer is valid ONLY on 18, 19, 20 June 2018. Order is completed only with white color profile and single glass. Orders are completed within 30 days. Prepayment is 90%.